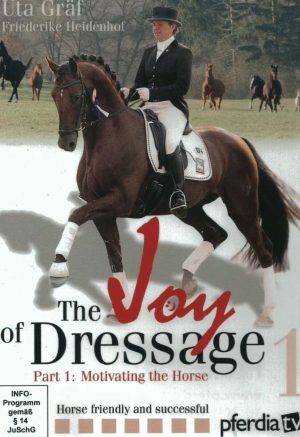 The joy of riding is getting pleasure as a rider out of being around horses and reaching your own personal goals. 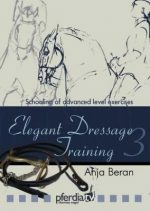 Imparting the pleasure of that joint endeavor to ones horse is by far the most important goal in Uta Gräf’s training and equine husbandry. Highlight: Behind the scene glimpses into her training concept for her top horses. 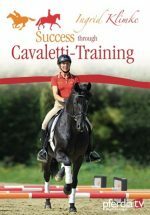 Part 1: Motivating the Horse The joy of riding is getting pleasure as a rider out of being around horses and reaching your own personal goals. 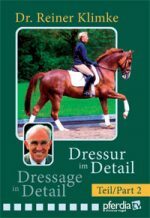 Imparting the pleasure of that joint endeavor to one’s horse is by far the most important goal in Uta Gräf’s training and equine husbandry. Highlight: Behind the scene glimpses into her training concept for her top horses. 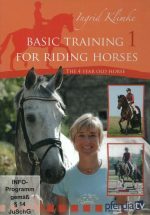 Be good to the horse Impart pleasure with work The training structure Encouragement in line with ability Fine riding, minimal aids The bigger picture – working equitation An active seat – a subtle influence Care and feeding Handling and training Uta Gräf has made a name for herself on the international scene through her fine classical riding style which is particularly demonstrated during her harmonious performances. She has been a member of the B Squad dressage team since 2011 and was on the long list for the London 2012 Olympics. 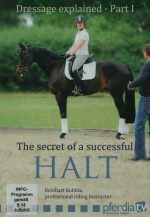 Her unusual combination of ambitious dressage riding and natural horse care in herds and open stabling have made her a trailblazer of the changing attitude to the horse and dressage. 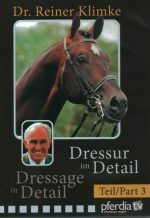 Uta Gräf lives with her partner Stefan Schneider at Gut Rothenkircher Hof in Kirchheimbolanden. Friederike Heidenhof has been training with Uta Gräf since 2002 and has been following her competitive career since Uta’s first success at regional S-Level. 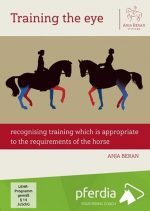 Having been trained in her youth following the “old school” method, she is particularly keen to show that classical training methods are not obsolete, but are more relevant now than ever.